Thanks to the support of VLN Advanced Technologies Inc., The Ottawa Hospital can already purchase an Ultrasound Machine which will provide nurses with the ability to deliver accurate and specialized chemotherapy treatments. Properly placed catheters allow patients to receive their chemotherapy at home with a portable pump, offering them a higher quality of life. As the hub of all cancer care inEastern Ontario, The Ottawa Hospital Cancer Centre will see more than 100,000 people come through its doors in the next five years. Thanks to the generosity of VLN Advanced Technologies Inc., we can ensure that our health care professionals have access to the vital tools they need. 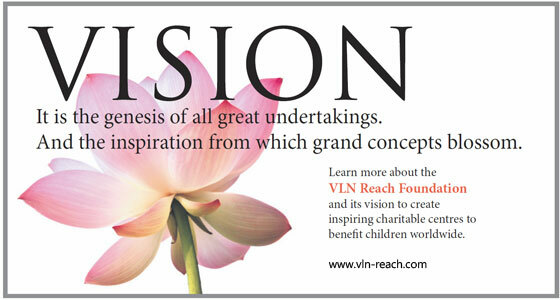 Thank you, VLN Technologies Inc., for your support of cancer care at The Ottawa Hospital! Make a difference in your community by starting your own workplace campaign! Contact Jessica Pancoe, Development Officer, at 613-798-5555, ext. 19829, or by email at jpancoe@ottawahospital.on.ca.